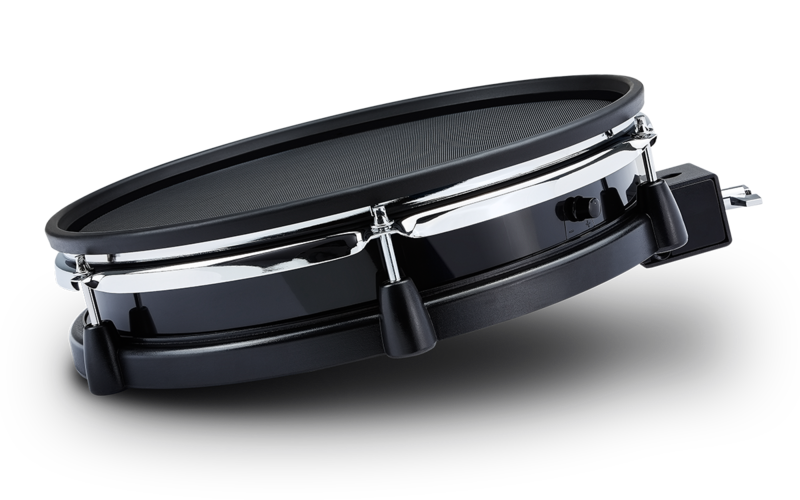 The innovative Alesis 12" dual-zone mesh head drum pad (U.S. Patent 9,424,827) delivers an incredibly realistic drumming experience. Nothing duplicates the feel of acoustic drums like Alesis Mesh. 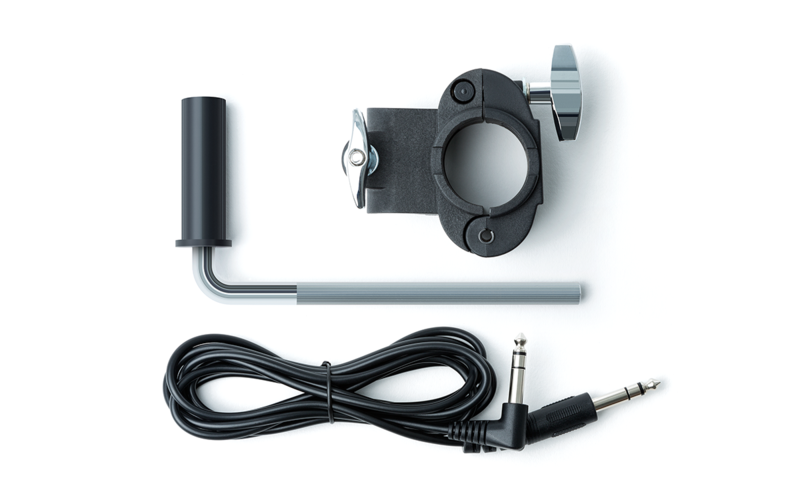 The tension of the mesh head can be adjusted with a standard drum key and there is a sensitivity knob for fine-tuning to perfectly match your playing style. 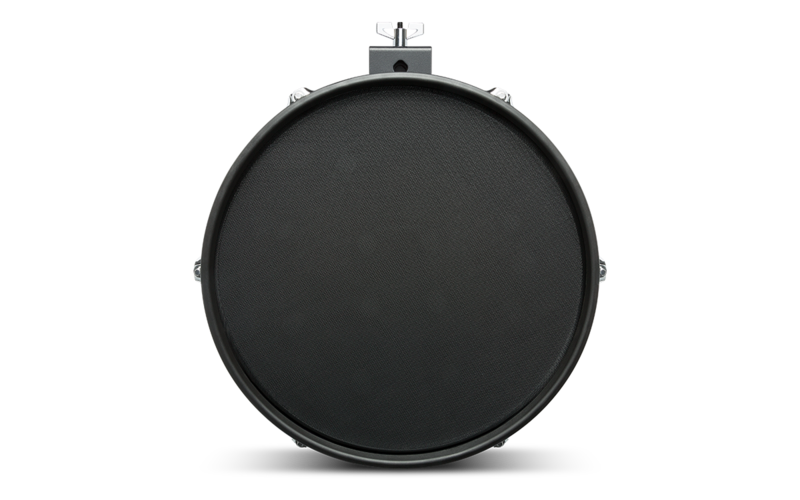 This mesh pad is velocity-sensitive and ultra-quiet, perfect for late night practice and is compatible with most Electronic Drum Modules.